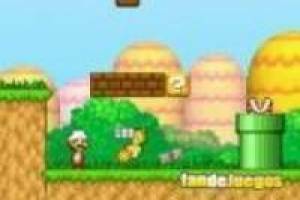 Mario Bros returns to offer a new release of its mini-games on our website. This time, you must explore the worlds that lie behind each of these doors. You should start by the first since the rest are closed, you have to pass those already available to unlock the following. Enter through the first gate and the adventure begins. In each of these levels you have to collect three stars, plus coins ever, and three square roses. If you do, you will complete the level perfectly. The three stars are essential as you need them to open the door again and again to switch levels. Spend the level killing all enemies around to have a clear path. 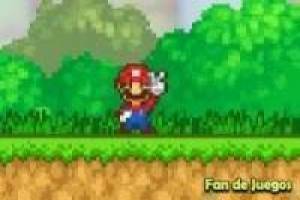 Can you with this new Super Mario adventure?. 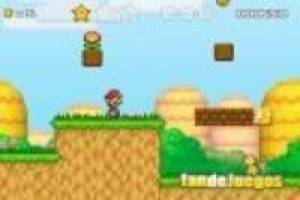 Enjoy the game Super Mario 3: Star Scramble, it's free, it's one of our Mario bros games we've selected.